Famous for its Spiaggia di Velluto (Velvet Beach), Senigallia also offers numerous places of historical and artistic merit. 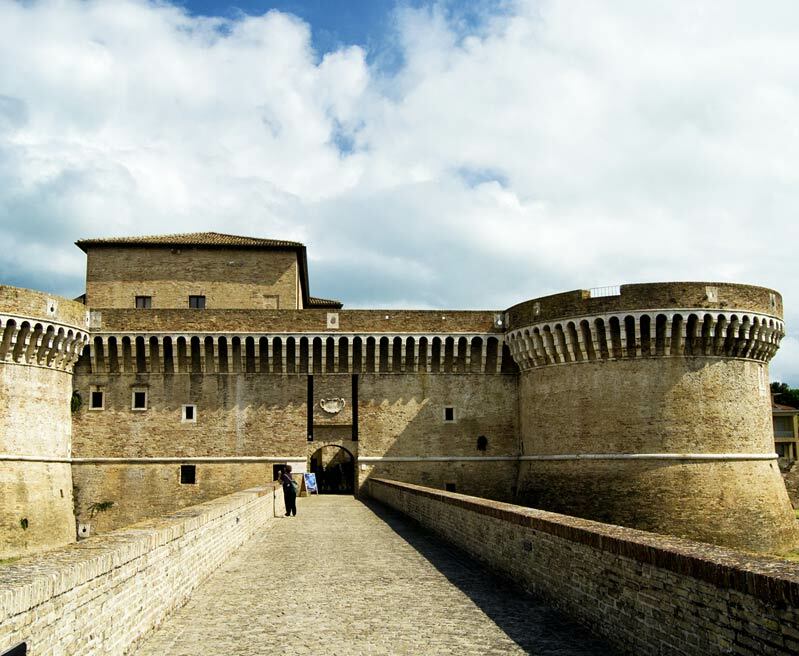 The Fortress of Senigallia (Rocca Roveresca) is one of the most important monuments of the city and was built by Giovanni della Rovere on the remains of a Roman imperial building dating back to 300 BC. In front of the Fortress of Senigallia stands the Palazzo Ducale, built in the mid-sixteenth century at the behest of Della Rovere. Among the religious buildings, we recommend the Church of Santa Maria delle Grazie and the Church of the Cross. Get to know our hotel excursions programme and reserve your trips to Senigallia, Ancona, Jesi and many other places! An afternoon with dukes, poets and popes. A guided tour of Rocca Roveresca, Palazzo Mastai, Piazza Garibaldi and Foro Annonario. A hike through nature, with breath-taking views, crystal-clear waters and mysterious legends, taken with the help of our nature guide. Spent half a day in one of the most beautiful villages in Italy, also called the Land of the Mad, as well as the birthplace of Santa Maria Goretti, the protector of women. Here, where faith meets art and beauty, we offer you a pilgrimage to the Basilica, one of the most famous sanctuaries in Italy, including a Holy Mass for those who wish to do so. 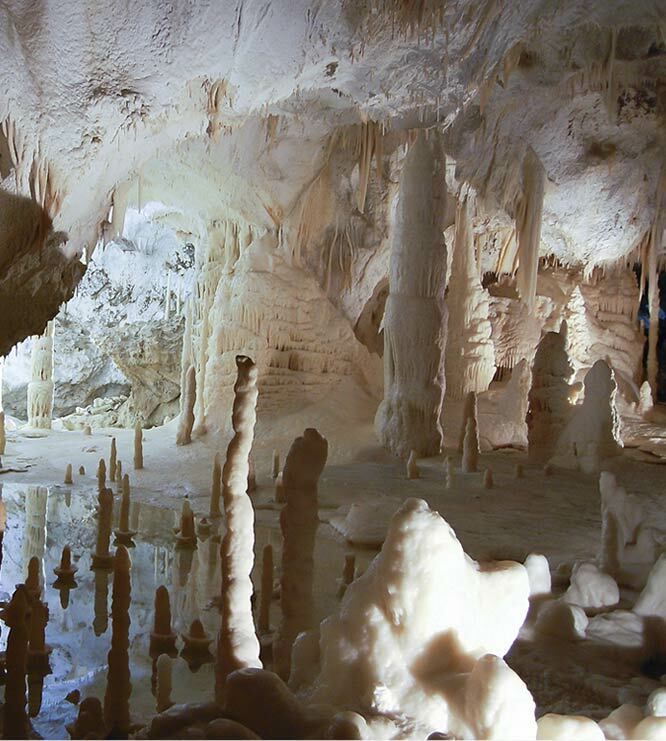 An atmospheric night-time excursion in the nature areas of Senigallia. At the end of the tour, a tasting of typical products will take place in the company of an astronomer, who will show you the stars. Explore an underground world, exciting and fascinating. A walk of about an hour and a quarter, at a constant 14 degrees Celsius, in the company of our experienced guide. This village, a UNESCO World Heritage Site, was the heart of the Italian Renaissance and houses many monuments and works of art. These include the Doge's Palace, Raphael's House and the Albornoz Fortress.